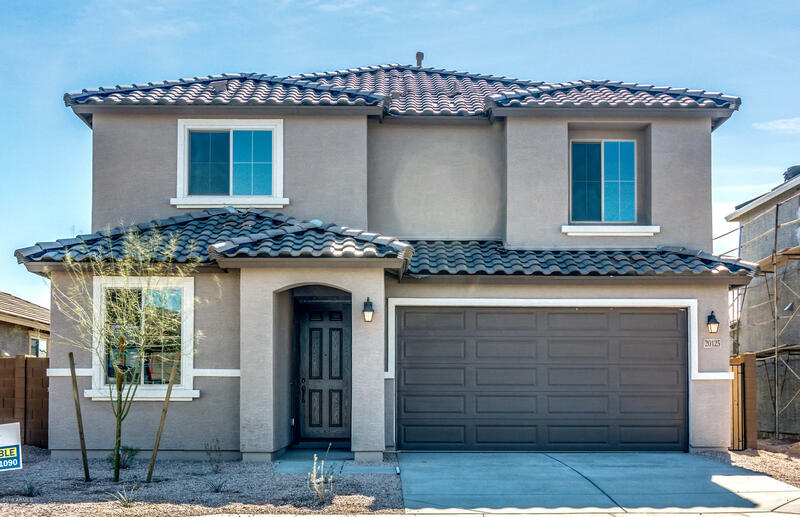 All BLUE HORIZONS PARCEL 16 R homes currently listed for sale in Buckeye as of 04/19/2019 are shown below. You can change the search criteria at any time by pressing the 'Change Search' button below. "ENCHANTING FIRWOOD HOME WHICH WILL BE MOVE IN READY APRIL 2019. FUNCTIONAL AND INVITING LAYOUT WITH OWNER SUITE DOWN STAIR WITH DESIRABLE WALK IN FRAMED GLASS LOW THRESHOLD SHOWER WITH RAIN SHOWER HEAD AND TILE SURROUNDS. KITCHEN FEATURES 42'' MAPLE SHAKER CABINETS WITH QUARTZ COUNTER TOPS AT KITCHEN WITH GAS STAINLESS STEEL APPLIANCES. TILE ALL THROUGHOUT EXCEPT BEDROOMS. NEUTRAL INTERIOR TWO TONE COLOR PALLET. ENERGY EFFICIENT TANK-LESS WATER HEATER AND FRONT YARD LANDSCAPING." "ENCHANTING FIFTH AVENUE HOME. FUNCTIONAL AND INVITING LAYOUT. 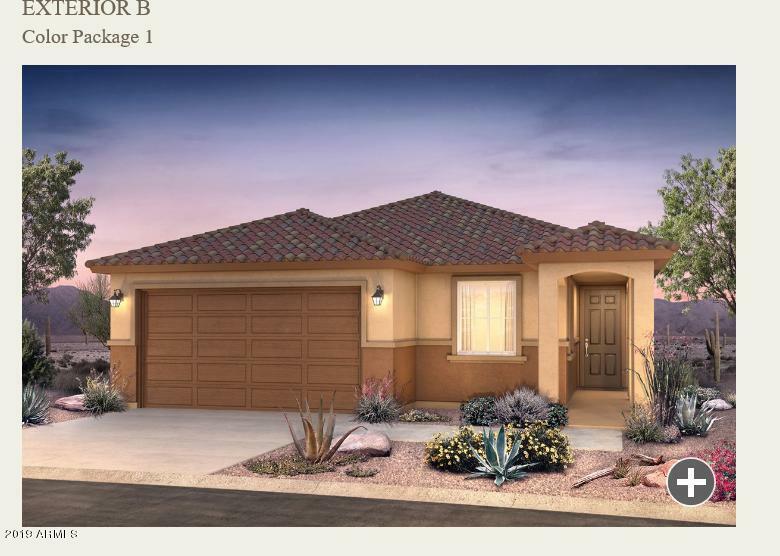 FRONT YARD LANDSCAPING INCLUDED, DESIRABLE KITCHEN WITH MAPLE WHITE CABINETS AND GRANITE COUNTER TOPS PLUS GAS STAINLESS STEEL APPLIANCES. NEUTRAL INTERIOR TWO TONE COLOR PALLET. ENERGY EFFICIENT TANKLESS WATER HEATER. TILE ALL THROUGHOUT EXCEPT BEDROOMS." "STUNNING SINGLE-STORY FARMINGTON HOME THAT WILL BE MOVE IN READY MARCH 2019. OPEN FUNCTIONAL AND INVITING LAYOUT THAT FEATURES AN EXTERIOR WITH STONE. INTERIOR 8' DOORS THROUGHOUT THE HOUSE, TILE THROUGHOUT EXCEPT BEDROOMS, OWNER'S BATH SHOWER WITH SEAT AND TILE SURROUNDS, FRONT YARD LANDSCAPING INCLUDED, DESIRABLE KITCHEN WITH CLASSIC BEECH TOFFEE CABINETS, GRANITE COUNTER TOPS, BUILT IN GAS STAINLESS STEEL APPLIANCES, NEUTRAL INTERIOR TWO TONE COLOR PALLET AND ENERGY EFFICIENT TANKLESS WATER "
"STUNNING SINGLE-STORY FARMINGTON HOME THAT WILL BE MOVE IN READY APRIL 2019. 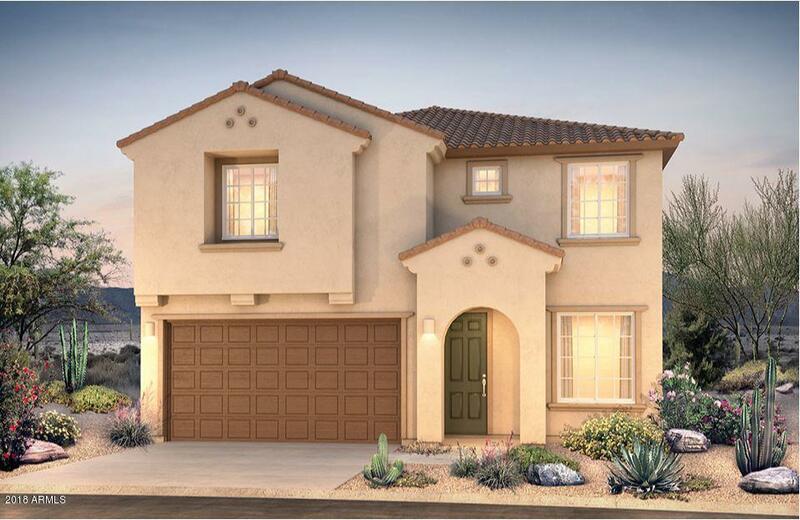 OPEN FUNCTIONAL AND INVITING LAYOUT THAT FEATURES TILE ALL THROUGHOUT EXCEPT BEDROOMS. 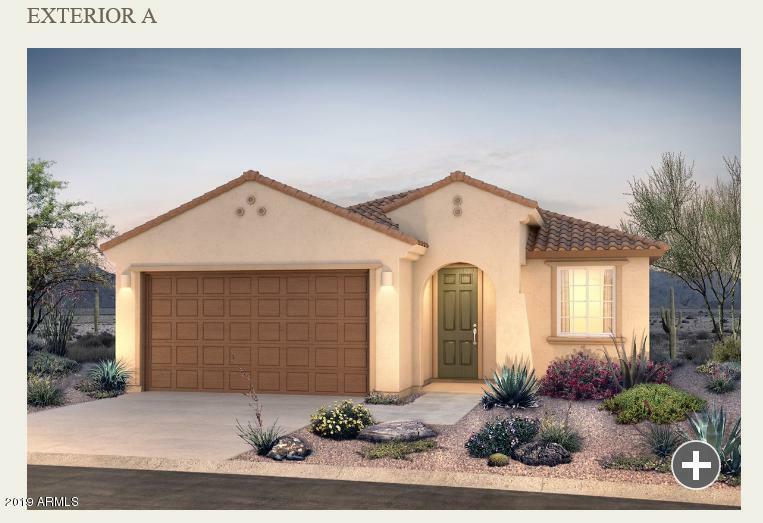 42'' KITCHEN CABINETS WITH BEAUTIFUL GRANITE COUNTER TOPS AND GAS STAINLESS STEEL APPLIANCES. FRONT YARD LANDSCAPING INCLUDING NEUTRAL INTERIOR TWO-TONE COLOR PALLET. ENERGY EFFICIENT TANKLESS WATER HEATER." "Stunning single-story Hewitt home. Move in ready June 2019 functional and inviting layout. 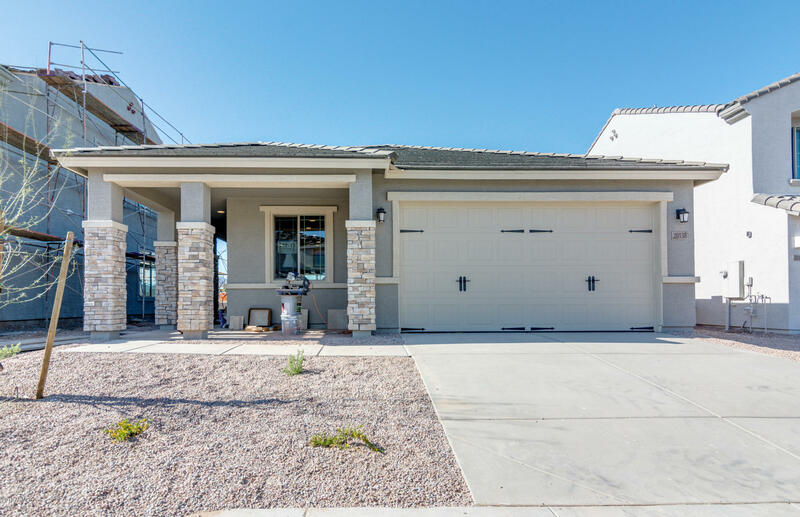 Front yard landscaping included, desirable kitchen with Staggered Lux cabinet and range layout, gas stainless steel appliances and Granite counter tops. Desirable den for home office, neutral interior two tone color pallet. Energy Efficient Tankless Water Heater, Tile all throughout except bedrooms. Soft water plumbing loop and rectangle sinks in bathrooms. Real Estate agent must accompany and register th"